The hinterlands of Surrey Docks. 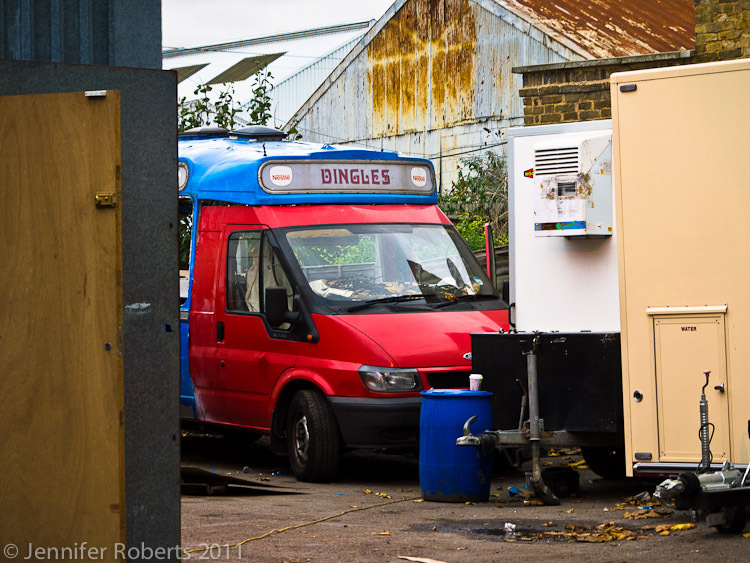 The vestiges of commercial life on the Deptford/Bermondsey borders. Click on thumbnail to enlarge and scroll through gallery.